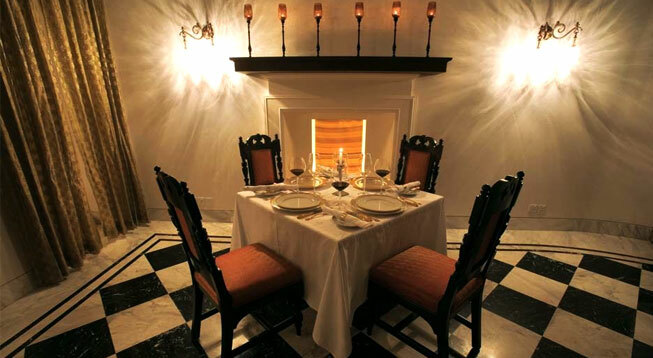 Address : Nadesar Palace Grounds, Varanasi, Uttar Pradesh,India. Nadesar Palace is situatedon the banks of River Ganges at Varanasi, one of the oldest living cities of the world. 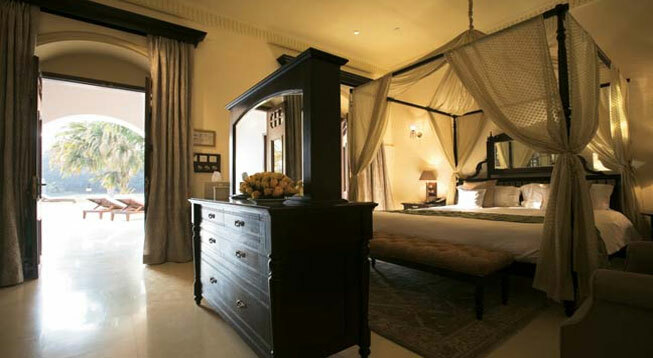 Nadesar Palace is a haven of peace and tranquility.Nadesar Palace has 4 luxuriously appointed Palace Rooms, 4 Historical Suites and 2 Royal Suites that have a living room, a master bedroom and a dressing area. 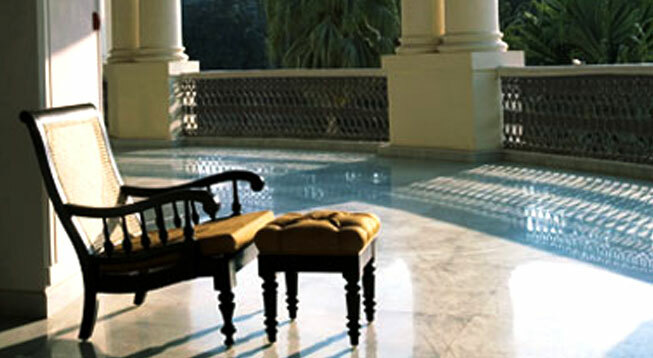 Royal Suites offer a view of the beautiful landscaped gardens. Historical suites offer views of the gardens, swimming pool or the golf course & Palace rooms offer a view of the lush green gardens. By Air: Nadesar Palace is 21 km from Babatpur Airport. By Rail: Nadesar Palace is just 1 km from Varanasi Junction Railway Station.